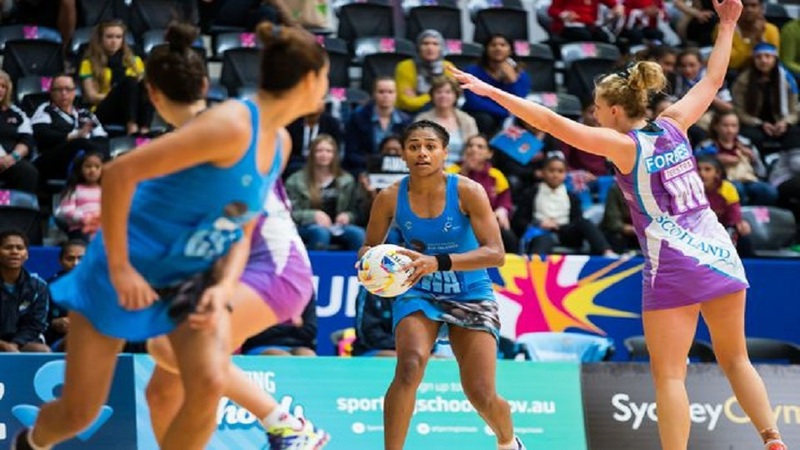 The Fiji Pearls will be put to the test as they prepare for the 2019 Netball World Cup. The side has been confirmed for a test matches against the Silver Ferns, Singapore and Samoa. Coach Vicki Wilson says the team went through strength and conditioning sessions last week before they went on break for the festive season. Wilson says they’ll have a trial next month to determine the squad for the world cup next July in England.